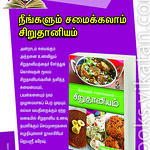 Thengai podi recipe with step by step pictures and video. Thengai podi is a simple recipe, quite popular in Tamil brahmin houses, made with roasted urad dal, red chili and coconut as main ingredients. Coconut podi is generally mixed with hot rice, smeared with ghee or sesame oil. In our house we all love Thengai podi. 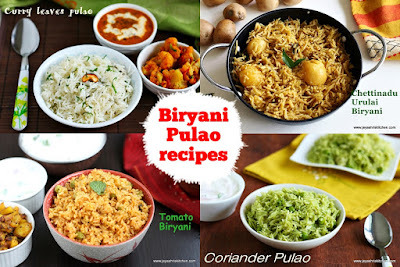 In fact we love all podi varieties and i have posted Andhra style paruppu podi, Angaya podi, Karuveppilai podi, Kothamalli podi and many more. 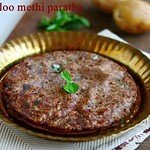 Some times on a lazy day or when you are pressed out of time for cooking, podis come so handy. They pair well with any curry and kootu. A simple appalam will be a perfect for podi rice. 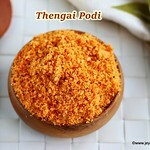 I still remember my grandmother makes this thengai podi in bulk and store in the refrigerator. 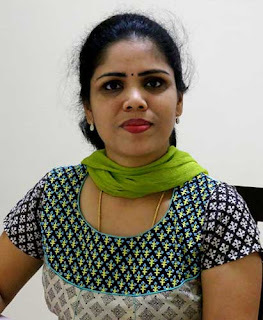 Also she makes Thenga milagai podi too. And those days we don't have any machine to grate coconut, she grates them manually with hands and makes these podis in bulk. Now i use the grinder attachment for grating the coconut, but i always make podis in small quantities. Description: Thengai podi is a simple recipe, quite popular in Tamil brahmin houses, made with roasted urad dal, red chili and coconut as main ingredients. 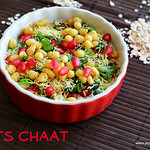 In a pan add oil and add in the urad dal and roast it till it becomes golden brown. Be careful not to get it burnt. Transfer it to a plate when done. Add in the red chillies and nicely roast them. Dry roast the scrapped coconut till it gets evenly golden brown color. Keep it aside and switch off the flame and saute the salt and asafoetida in the same pan for few seconds. This removes the moisture from salt and asafoetida. Allow everything to cool and grind it into a fine powder. Spread this in a plate for 20 minutes, let this cool and store this in a clean dry airtight container. The heat of the mixie will be there so if we transfer to a box immediately, it will ooze out moisture. Mix with hot rice along with ghee or sesame oil. 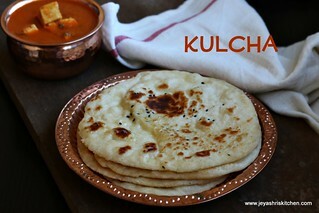 A simple sutta applam (fire roasted papad) will be a great combo for this. Always roast the dal and coconut nicely. Else it will not stay fresh longer. This can be kept in the refrigerator for 2 weeks. Always clean dry spoon to take the podi. My mil makes Thengai podi with chana dal instead of urad dal. We love this to have with rice..lovely clicks Jerashri..
handy one :) would like to mix with coconut oil and applam ! 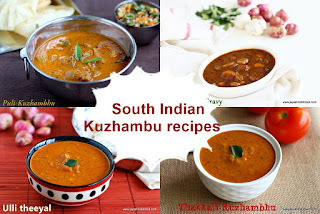 MIL makes the same, except she ads konjam puli :)looks nice and its very flavorful! Such a flavorful one.. 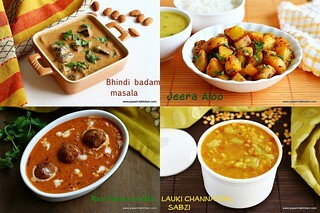 I love the combo that u said, rasam kootu & podi.. just heavenly !! 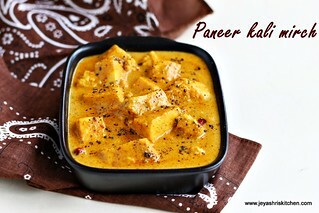 we do make this one but have it with never tried with rice,looks delicious.. Loved the bowl. Delicious and flavorful podi. Congratulations! Your dedication to providing healthy recipes to others has gotten our attention. We like your awesomeness and invite you to share your culinary creations on our new recipe index site dedicated to recipes such as these, which help to promote health and longevity. For more information please visit our site: www.healthyrecipeverified.com . hi thanks for this recipe. i tried it today as per your proportions. tasted great with ghee and hot rice. we enjoyed it a lot!! Thank you for many wonderful recipes. Shall we use dry coconut powder to prepare this? You can use too. I have a podi using dry coconut only. Am a grt fan of ur recipes...hv tried many nd came out really well..I prepared thengai podi today..taste was awesome,but the podi is little bit oily.wat may be the reason. ?? I am assuming the coconut wasn't fried well.